Manchester United star Romelu Lukaku has revealed that he always knew Zlatan Ibrahimovic would re-sign for the Red Devils. 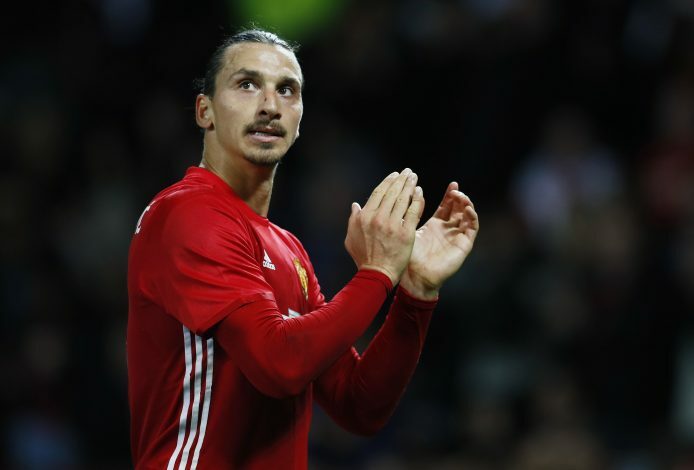 Ibrahimovic had a stellar first season at Old Trafford, where he scored 28 goals in 46 appearances, before suffering a devastating knee injury in United’s Europa League fixture against Anderlecht. Knowing that the big Swede will be sidelined for a long term, Manchester United not only released Ibrahimovic, but they also got into the market for Europe’s elite strikers, before signing Romelu Lukaku for an initial £75m on a five-year contract. Although the Belgian International started his United career on the bright note, scoring 3 goals in 3 Premier League matches, United re-signed Zlatan Ibrahimovic on a one-year contract last month. There is no denying that once Ibrahimovic returns from Injury, Lukaku will face a heavy competition in the side, as Jose Mourinho has rarely played with two strikers in the past. Despite knowing that the former Barcelona striker’s arrival would bring his place in the side under scrutiny, Lukaku has revealed that he was aware that the English giants will re-sign Ibrahimovic, but kept the secret to himself. “I already knew for a while that Zlatan would sign but I didn’t tell anyone,” Lukaku told reporters following his hat-trick for Belgium in their 9-0 World Cup qualifying win over Gibraltar on Thursday night. “I think Zlatan will bring us a lot. 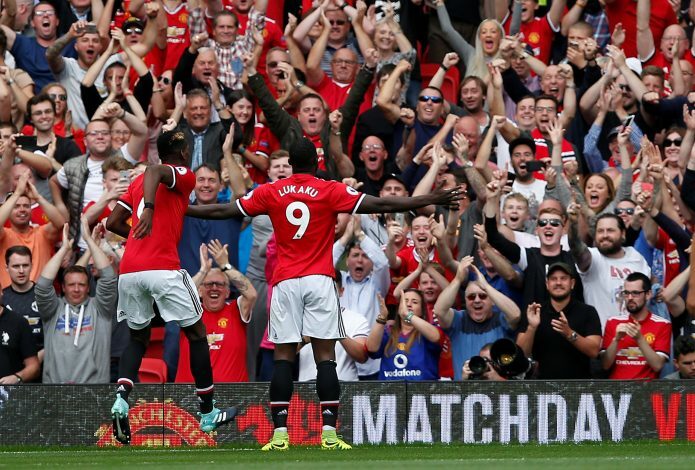 I think he has one mission, and that is to win the Premier League, and we’re going to help him reach his goal,” Lukaku added. Jose Mourinho has already confirmed that Zlatan Ibrahimovic won’t return to action until late December. But on the other hand, there has been a debate ongoing between the Red Devils’ fans as to who is going to be Mourinho’s preferred striker once Ibrahimovic makes a comeback.